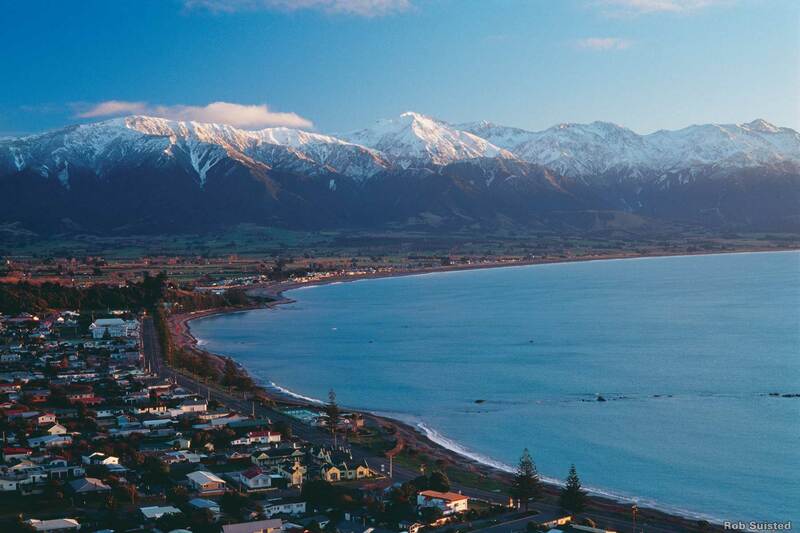 Enjoy the scenic coastal drive north along the South Island’s East Coast to Kaikoura, a stunning coastal township offering a backdrop of majestic mountains. 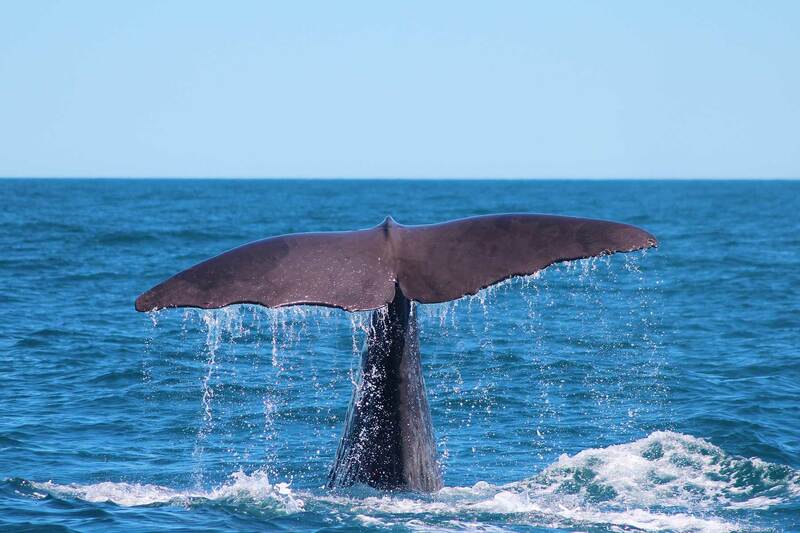 In the afternoon, take a scenic cruise to view the majestic Sperm Whales off the Kaikoura Coast. Continue north to Nelson, passing through the Marlborough wine region. Enjoying New Zealand’s highest sunshine hours, Nelson is a creative paradise, with galleries, boutique shopping, local markets and gourmet cafes. You will soon love the Nelson way of life. Explore the coast with a kayak tour around the iconic Split Apple Rock, and enjoy the best of the picturesque beaches. Discover the rugged West Coast as you travel to Hokitika, famous for its arts and crafts. Watch a masterpiece being crafted from gold, silver, molten glass, bone, silk or greywacke or carve your own creation from wood or jade (“pounamu”). Take in Hokitika’s natural beauty, enjoy its expansive beach, or venture down one of the many walking and mountain biking tracks. 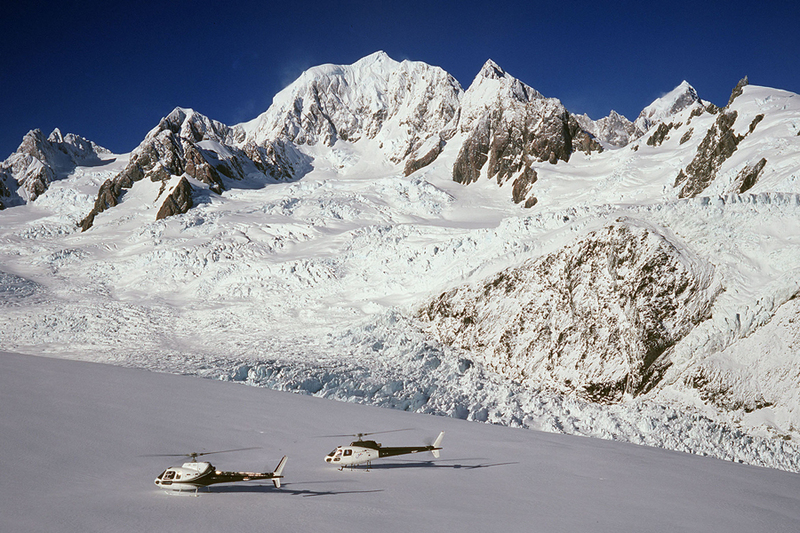 Continue south through dense rainforest towards Franz Josef, located at the foot of New Zealand’s most famous glaciers. Continue down the West Coast. The change in landscape will amaze you as you make your way farther south, with glimpses of the Tasman Sea showing beneath rugged cliffs. Take the Haast Pass Highway inland, and admire waterfalls, glaciers, and the crystal-clear river flowing beside the highway. 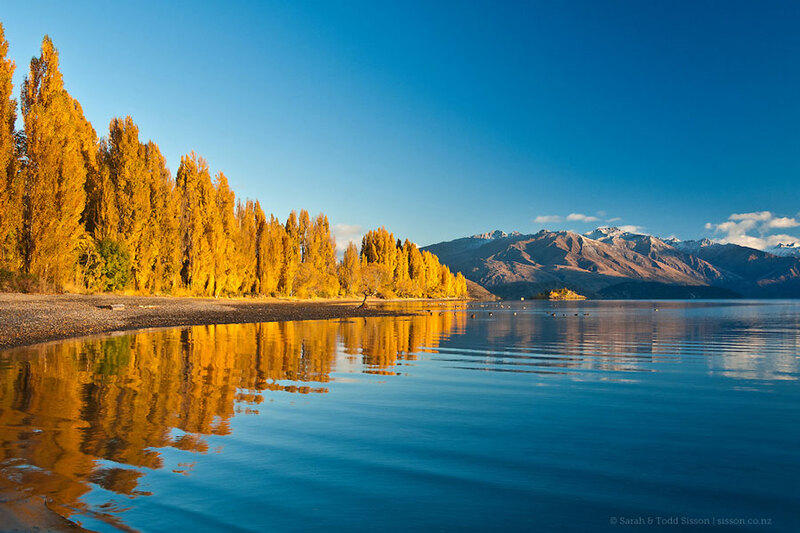 Eventually you will arrive in Wanaka, an alpine paradise with views so good it’s hard to put down your camera. You could also visit Rippon Vineyard and Tasting Room to sample local wines, or catch a film at Cinema Paradiso, Wanaka’s quirky local theatre. For a more adrenaline-filled day, add on a skydive or scenic helicopter flight. Drive over the beautiful Crown Range, following New Zealand’s highest state highway, and admire the fantastic views along the way. Continue on past Lake Wakatipu as you make your way into the heart of New Zealand, where you will find the town of Te Anau sitting beside a vast lake. Option to add on a tour of the Te Anau Glowworm Caves. 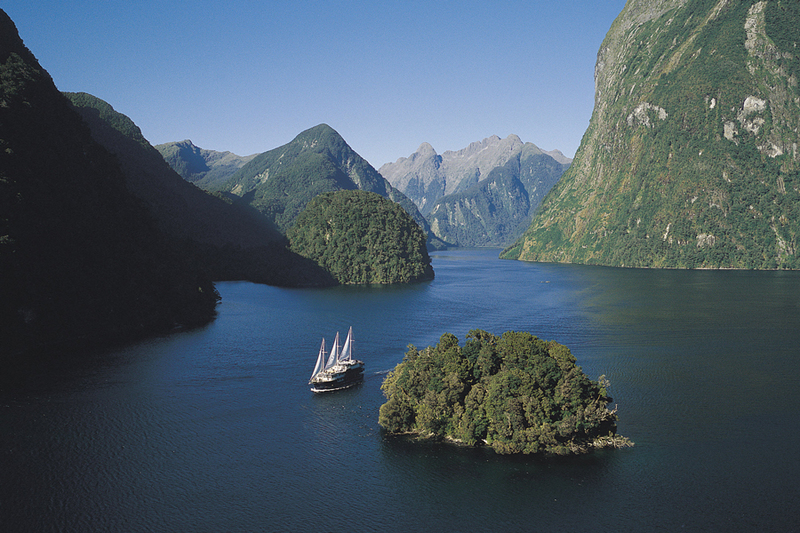 Board the Fiordland Navigator today for an overnight cruise on Doubtful Sound. Explore by kayak or tender boat, soak in the overwhelming majesty of the fiord, or even go for a swim! 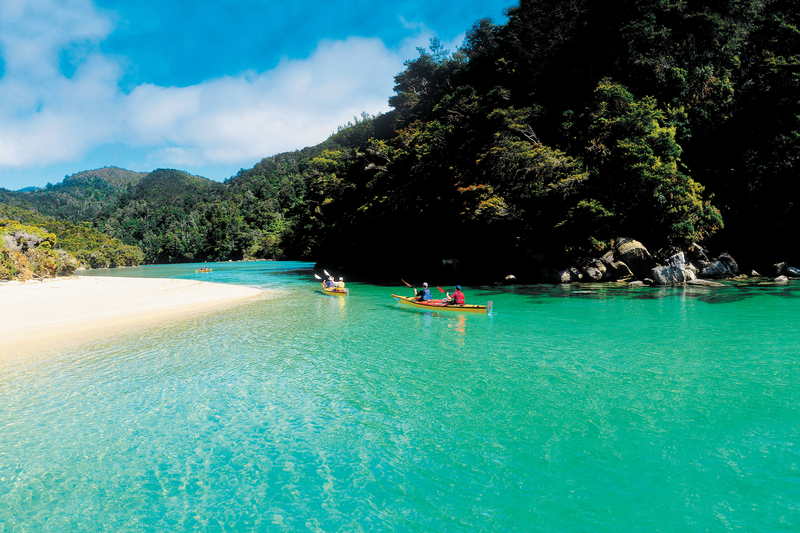 Stay 1 night aboard the Fiordland Navigator. * Note: This cruise is only available from September through March. 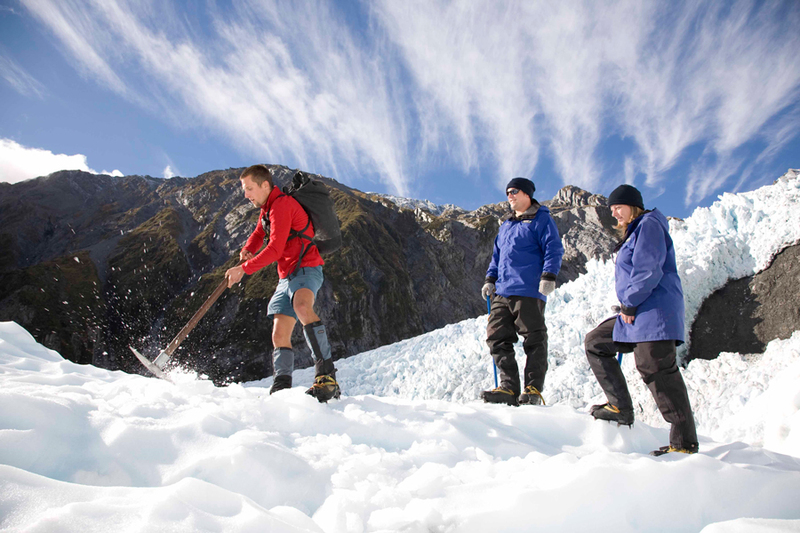 If you are travelling in winter, this will be changed to the Te Anau Glowworm Cave Tour plus the Doubtful Sound Day Cruise. After a hearty breakfast, return to Manapouri and make your way back to Queenstown. 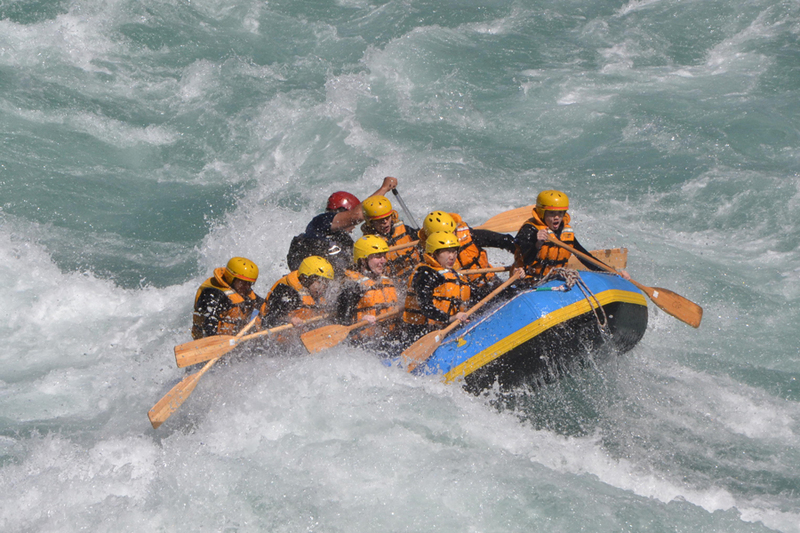 Known as the adventure capital of New Zealand, Queenstown has something for the whole family! Relax and explore the downtown in the afternoon, or add on a thrilling ride on the Shotover Jet!